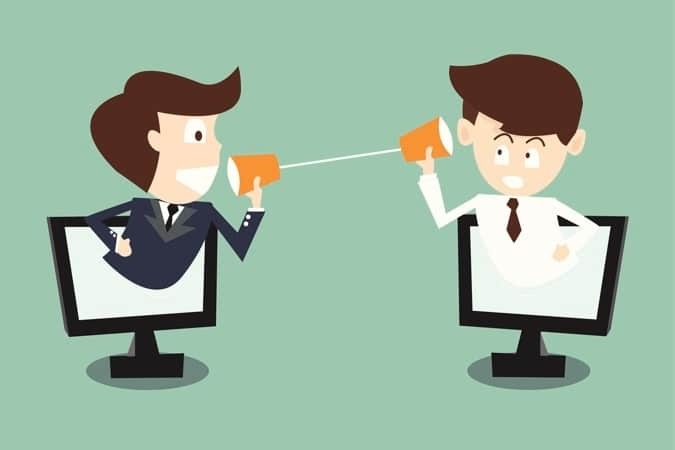 Bad customer service can damage your reputation online and lead to a decrease in sales. This is bad for business. In the competitive world of ecommerce, you have to provide a high level of customer service if you want to be successful. Here are 3 reasons why customer service is essential for your ecommerce business. Most potential customers will read your reviews before they even consider buying your products. You have to make a good first impression. Bad reviews are a quick way to scare customers away. Most customers will not leave a positive review. They just don’t. But guess what they will leave? A bad review if they have a poor experience. You can guarantee that you will hear about faulty products, damaged goods, or a poor shopping experience. And their discontent for your products will appear front and center on your product pages, in your Amazon reviews, or wherever you publicly sell your goods. It takes a lot of work to clean up bad reviews that could have been easily avoided with good customer service. Small gestures like these will save you from receiving bad reviews and turn a negative experience into a positive one. Brick and mortar and ecommerce stores have very different customer service experiences. Customers who visit a physical store tend to be more focused on the types of products and services they need. This isn’t always the case with online shoppers, who often browse websites for a wide variety of reasons like looking for new items, deals, or just to kill some time. A good customer service experience can make all the difference and convert browsers into buyers. The easiest way to do this is through instant messaging pop ups, email marketing campaigns, social media, and other customer engagement channels. Traditional customer service may be different in ecommerce, but that doesn’t mean it is ineffective and should be avoided. Online shoppers still want to feel valuable and they will still react just as positively to memorable online shopping experiences. This related heavily to point number one, but it’s worth emphasizing how important it is to provide a favorable shopping experience. When things go wrong, you need a customer service team that is ready to deal with the problems. It pays to have a team that is familiar with your products, your customer profiles, and understands how to address their needs. It’s little touches like these that make all the difference and keep things running smoothly. It may seem hard to put the customer first, especially when things are going wrong. Always try and emphasize with them and think about how you would feel if you were in their position. Good customer service will help you mitigate major problems and keep your business running smoothly. Remember, when things go wrong a little lost profit on an individual sale will save you bad reviews and lost business in the future. Sometimes that’s just the cost of doing business.